targeted traffic to your site with Pinterest. 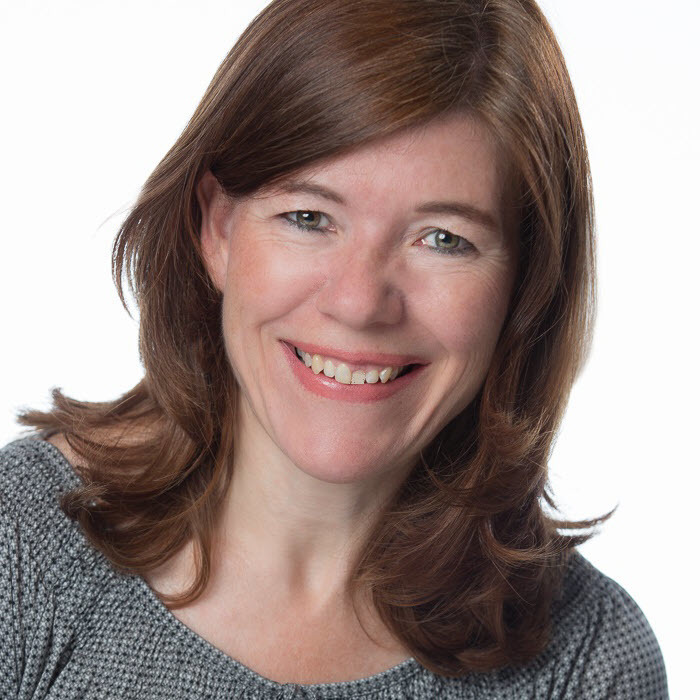 For any business enquiries, please send a mail to hello@marylumley.com. 5 Days to Create a Pinterest Page That Generates T​​​​raffic & Leads! Enter your name and preferred e-mail address above to receive your first lesson today! Growing your mailing list, selling your products or services, or giving more visibility to your business, it's all possible with Pinterest. I'll show you how! 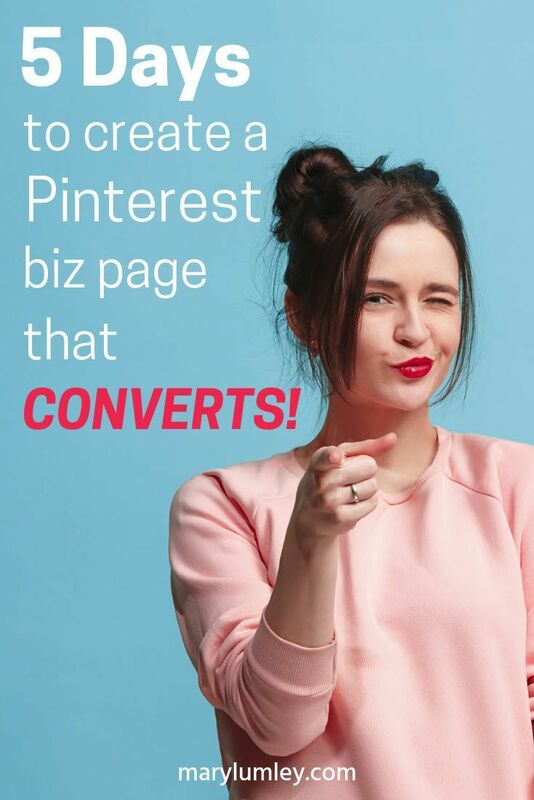 Learn how to build a conversion focused Pinterest page for your online business.